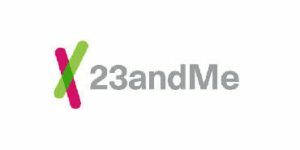 One of 23andMe’s New Year’s resolutions was, apparently, launching a first-of-a-kind study focused on engaging with clients to obtain more data about genetic variants linked to weight loss and the success rate of different dieting and exercise regimens in losing weight. 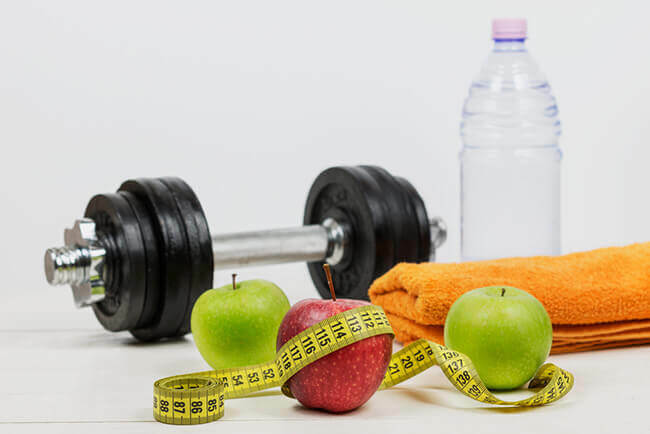 This revolutionary project called “Weight Loss Intervention Study” will tackle the mystery behind different responses to exercise and dieting. 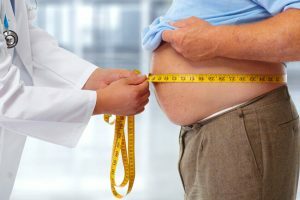 Even though the scientists are familiar with all the major weight determinants (environment, lifestyle, and genetics), the interactions between those influences are still poorly understood. The size of the study is unprecedented; it involves 100,000 eligible clients and incorporates 3 separate weight-loss strategies. Furthermore, no one has ever attempted a behavioral weight loss study looking for genome-wide associations. Although body mass index (BMI) genetic association studies have been done in the past, no trials ever investigated behavioral weight loss. This is quite relevant because BMI might be influenced by different genetic variants than weight loss. Moreover, in order to succeed with this kind of genome-wide association study, a very large number of participants is required to uncover the relevant genetic variants. This is the crucial factor that put 23andMe in a unique position to do this study now and succeed. The company also believes the time is right for this kind of work. Obesity is threatening some alarming public consequences by reaching epidemic levels. That, in combination with the fact that most individuals fail at losing weight or just gain it back after they stop exercising, makes learning about weight loss genetics and behaviors that much more valuable. Less than a year ago, 23andMe also launched its Genetic Weight Report combining large-scale non-genetic and genetic data with machine learning to offer personalized portraits of lifestyle and genetic impact on our overall weight. The effort that went into that report provided a foundation for this study. 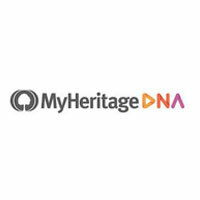 For the purpose of the research, eligible participants will be enlisted from a group of more than a million 23andMe clients. Eligible participants for this study must be overweight but still in good health, between 18 and 70 years of age, and 23andMe customers. Study recruitment will close in early January and for the period of 12 weeks, participants will adhere to one of 3 separate interventions. Researchers will email the participants every other week to offer a helping hand with meal suggestions, weight loss advice, and live researcher forums for updates and support. The study will have a follow up 6 months after completion and another one a year later. Liana also said that the ultimate goal of the study is to scale the traditional lifestyle interventions and make them more cost-effective than they are today.